A few months back a very well-known Overland Portal ran an article called “I Tried the Jeep Thing, and I Just Didn't Get It”. 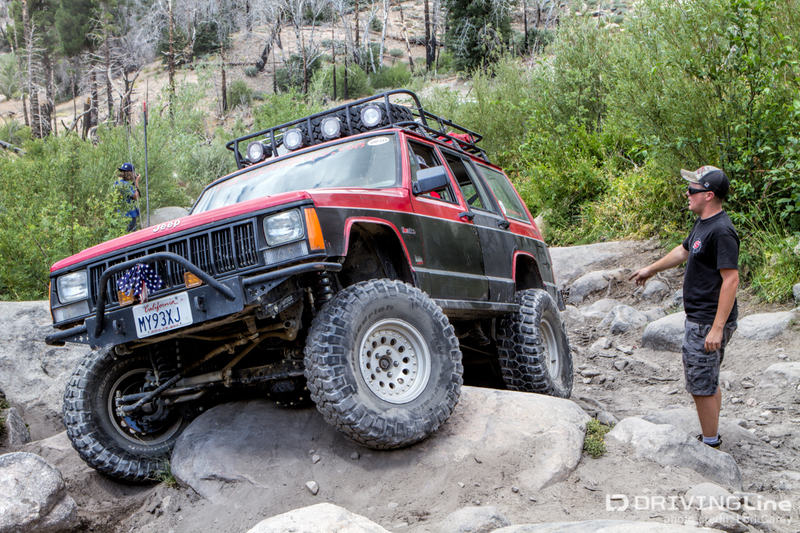 The article had the Jeep community in an uproar for its unflattering portrayal of Jeepers as uncivilized Neanderthals who do nothing but bash their Jeeps into rocks while leaving their garbage on the trails. There has always been a bit of a rivalry between those who refer to themselves as Overlanders and those who prefer to drive a Jeep on their “expeditions”, but safari clothing, fine dining and glamping aside, we have more in common than either side will admit. 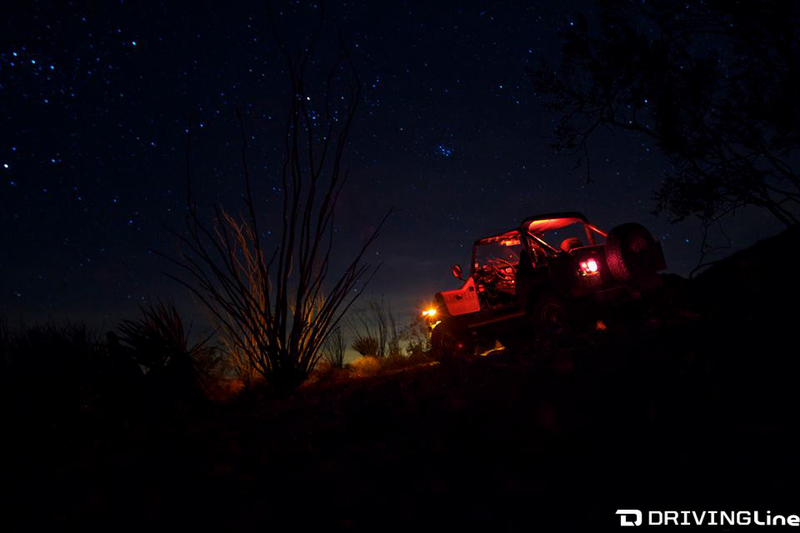 We both like to travel to remote areas, camp in the middle of nowhere and be one with nature; it’s just that some of us prefer to do it in a Jeep. So what is this elusive "Jeep Thing" that the author didn't understand? 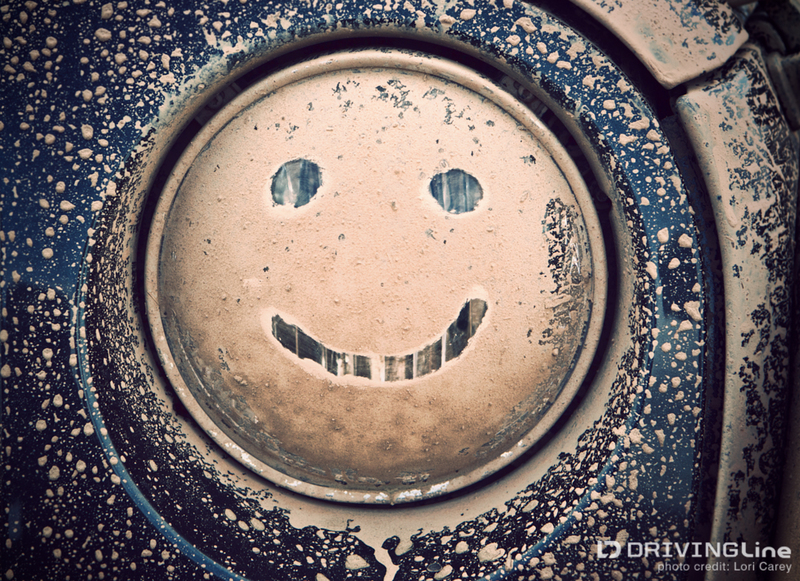 Why are we so passionate about a vehicle that is typically impractical, inconvenient and uncomfortable? Let’s face it, Jeeps have horrendous gas mileage (especially lifted and riding on big tires), you can’t see out the rear window with the oversize spare blocking the view, they are noisy, there is little cargo room and the on-road handling leaves a lot to be desired…and yet Jeep owners are the most passionate brand loyalists there are and the Wrangler’s resale value defies logic. 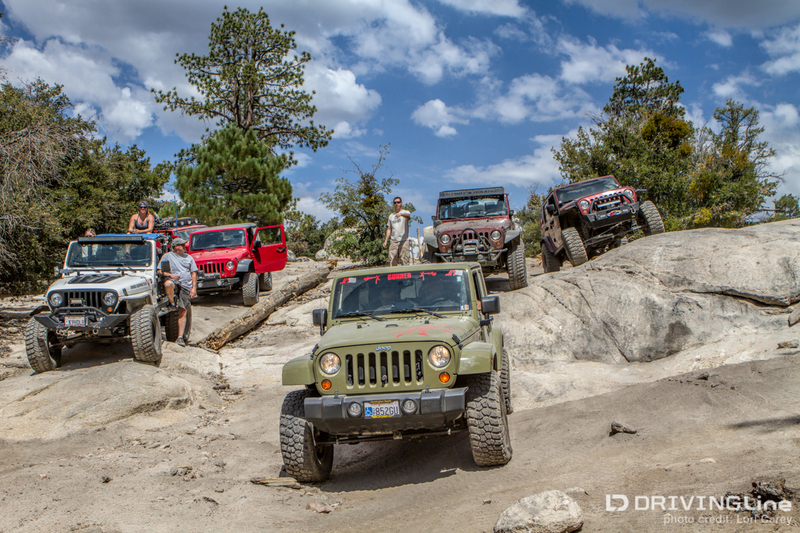 It’s hard to define the Jeep thing; you either get it or you don’t, and if you have to ask you’ll never understand. 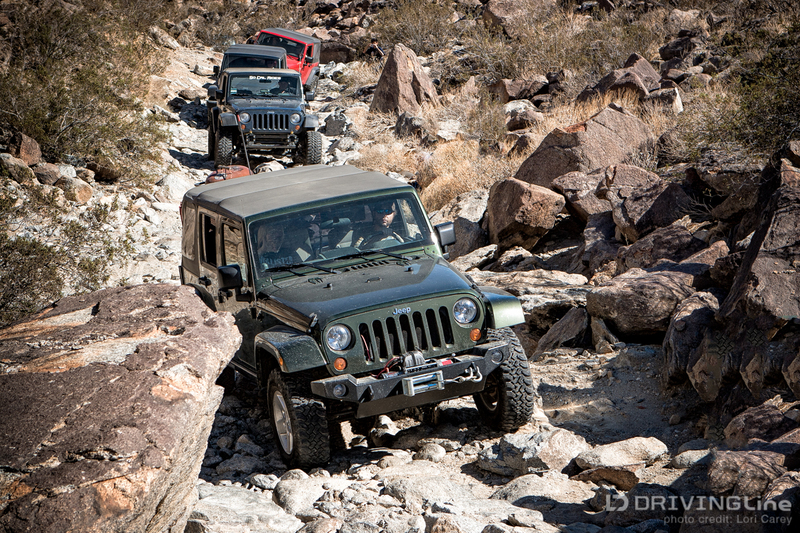 It’s more than the fact that straight off the showroom floor the Jeep Wrangler is more capable than any other off-road vehicle available, and where your small tires and lack of ground clearance cause you to struggle, we don’t even break a sweat. And it’s more than a wave or a sticker; it’s an attitude about life. It starts with a good dose of American patriotism. 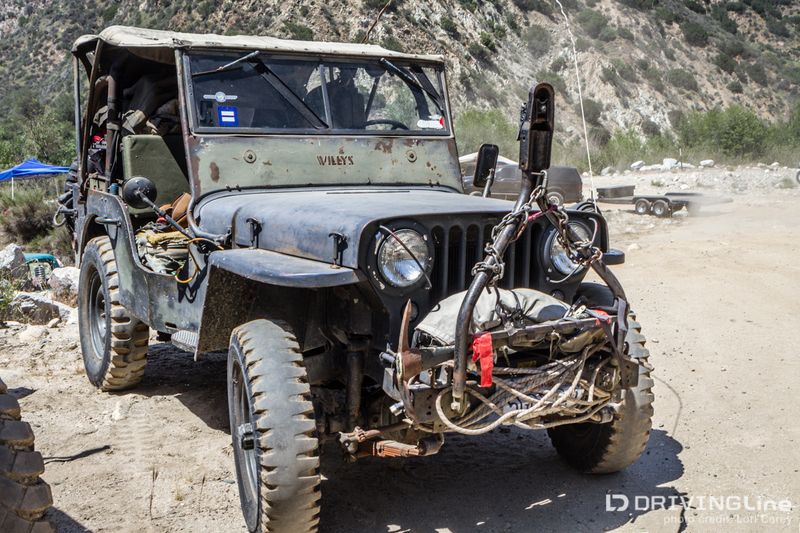 The Jeep got its start on the battlefields as a military vehicle and has changed little since then. 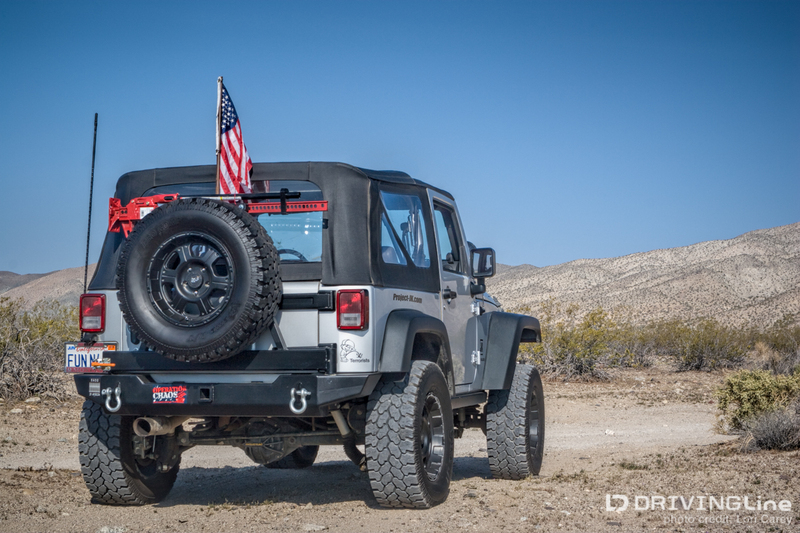 It’s a legend, an American icon that represents our heritage, standing for freedom, individuality and strength. This year the Bantam Jeep Heritage Festival celebrates Jeep’s 75th birthday with a Guinness World Record parade featuring one Jeep from every year, including the original Bantam Reconnaissance Car built in 1940. We don’t care what brands you wear, what food you cook or how expensive your gear is. There’s a bit of a rebel in all us and we embody the spirit of adventure and exploration. 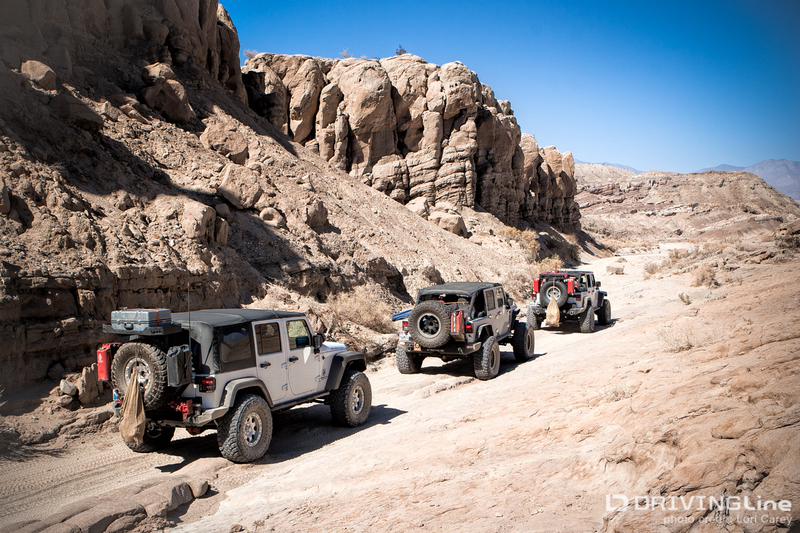 As someone on a Jeep forum once said, 200 years ago we would've been the pioneers eagerly setting out to explore the new world in the West. We have the same Go Anywhere Do Anything attitude that our Jeeps have. 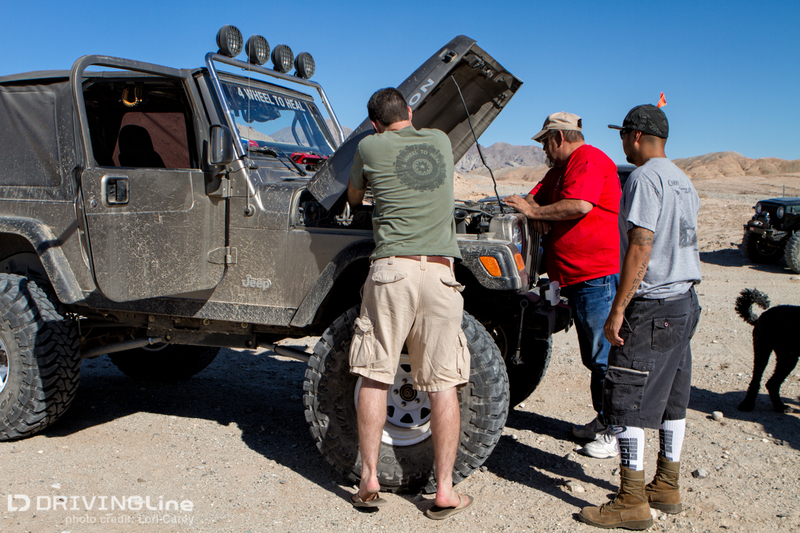 I think it’s fair to say that the author of that article will never understand the Jeep Thing, but we have some advice for him. Next time you want to try the Jeep Thing, do it in a 4DR Wrangler instead of an AEV Brute modified Jeep. 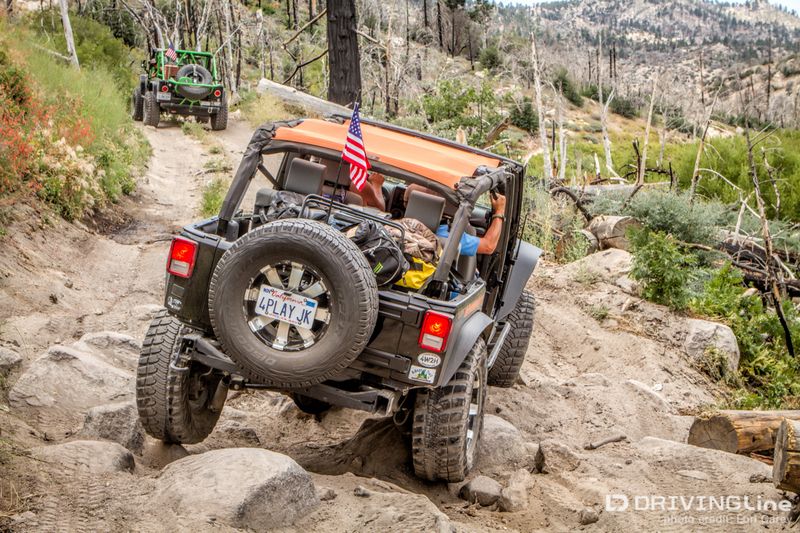 As you've learned, the ride in a solid axle vehicle is much rougher on those fire roads than it is in an IFS vehicle, but you need to air down. Wear your shoulder belt so you don’t slam your head into the B pillar, and tie down your cooler or use a cargo net so it doesn't hit you in the head when you hit a bump. Pick up any trash you find on the trail. Pop off a Freedom panel or be really daring and put the whole top down, and breathe in that fresh air. We do like big rocks, because we can! Disconnect your swaybar, stay off the skinny pedal and give it a try; you just might like it too. 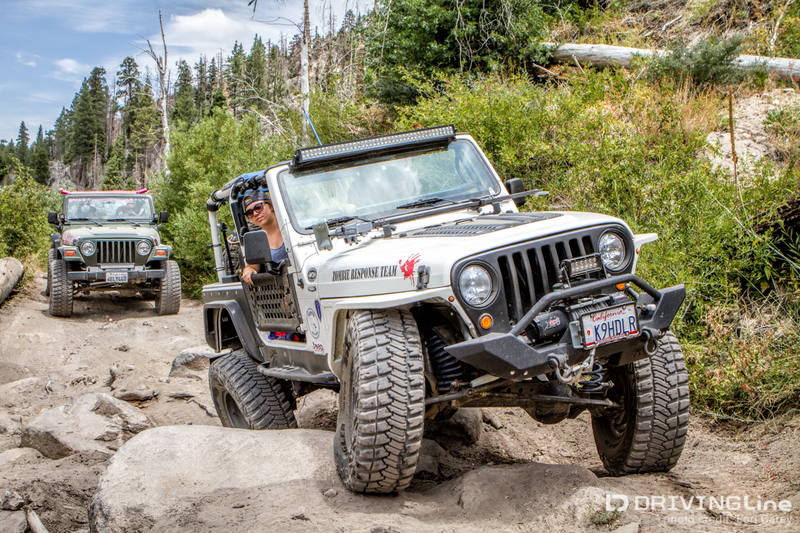 Go with another experienced Jeeper who can show you the ropes, and pick a trail worth doing. 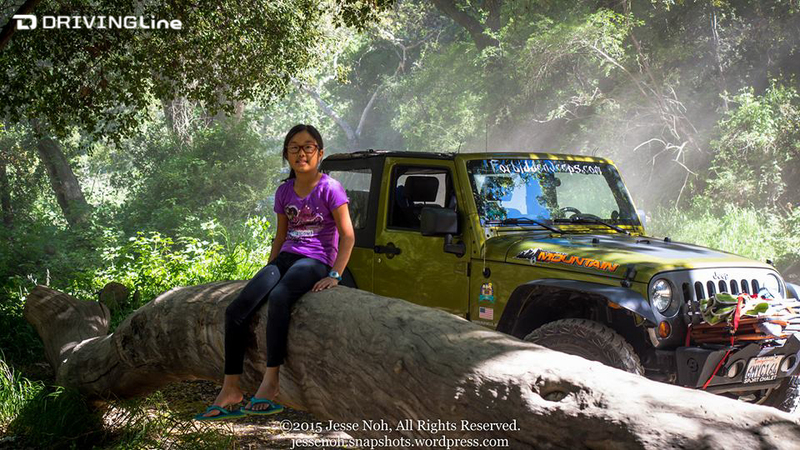 Better yet, go take that Jeep on a scenic overland trail you would never dare in your Land Rover, like the Rubicon Trail. If you still don’t get it, you never will.